the congress center hamburg will be renovated for 2 years. Therefore the 69. 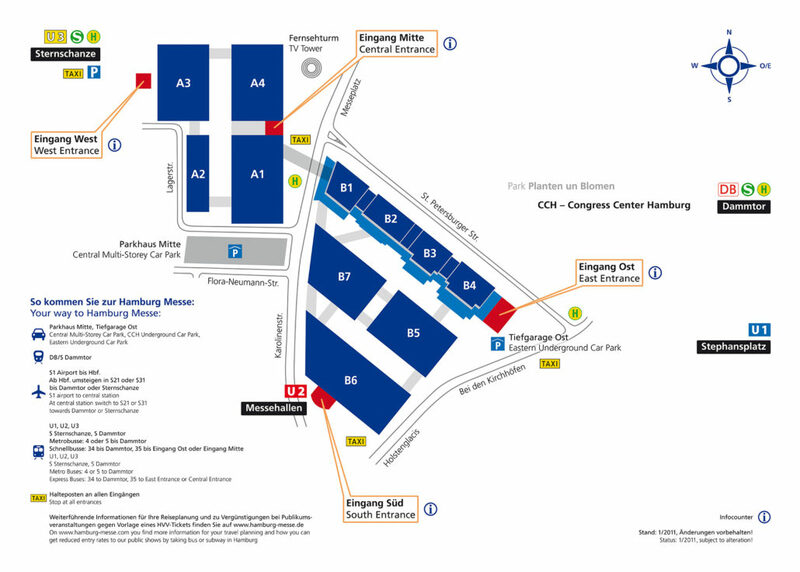 Eisbeinessen will take place on the ground at the Hamburg trade fair centre in hall A1 central entrance. 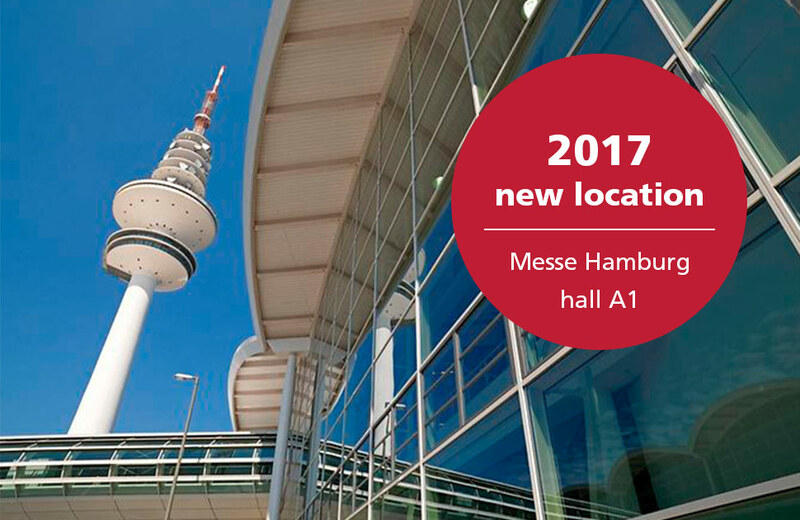 We are looking forward to welcome you at the Eisbeinessen in Hamburg and wish you a pleasant journey.